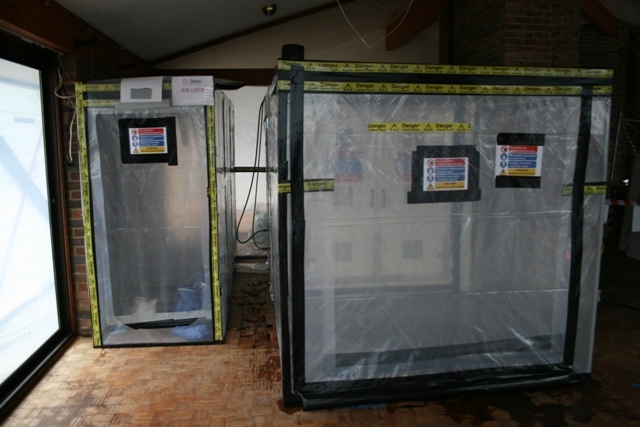 We offer a service that covers the two types of Asbestos surveys; management of asbestos in premises for 'duty holders', in compliance with the law and full access surveys for refurbishment and demolition works. Our surveys ensure that you comply fully with all current legislation and are UKAS accredited, carried out both discreetly and promptly with minimal disruption. We also provide a bulk sampling and identification service, with a visit to your site to take samples. All Asbestos samples are analysed by an UKAS accredited laboratory to ISO/IEC 17025:2005 using standards laid out in HSG 248 Asbestos: the Analyists Guide for Sampling, Analyisis and Clearance Procedures. 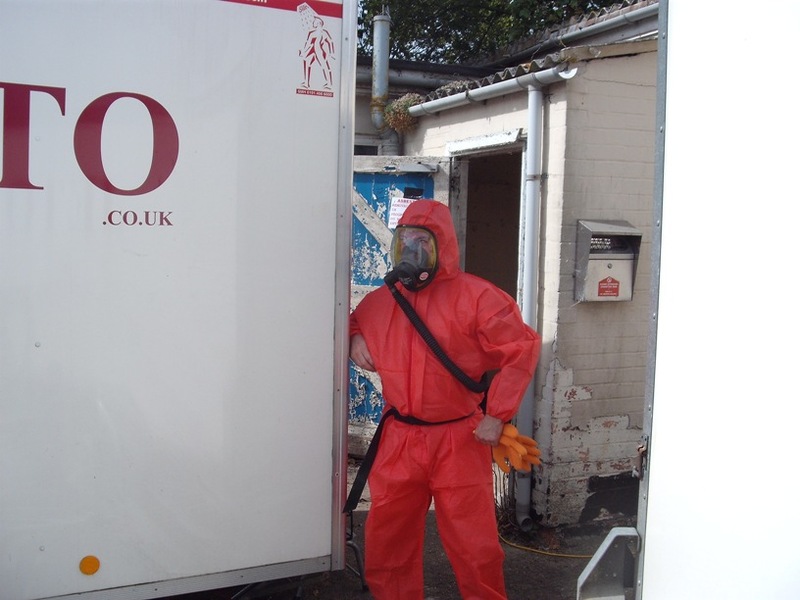 We provide a full Asbestos removal service that is carried out to the highest Health and Safety standards and we are able to provide all required equipment and paperwork. Municipal councils, housing associations, utility companies, NHS Trusts, Universities, Colleges and Schools, as well as servicing the construction, manufacturing, commercial and domestic sectors. We are equipped to complete the largest contracts through to smaller, domestic removals. We offer competitive rates for disposal of waste at a licensed waste transfer station, and supply all of the necessary documentation to complete the duty of care cycle for disposal of hazardous material. 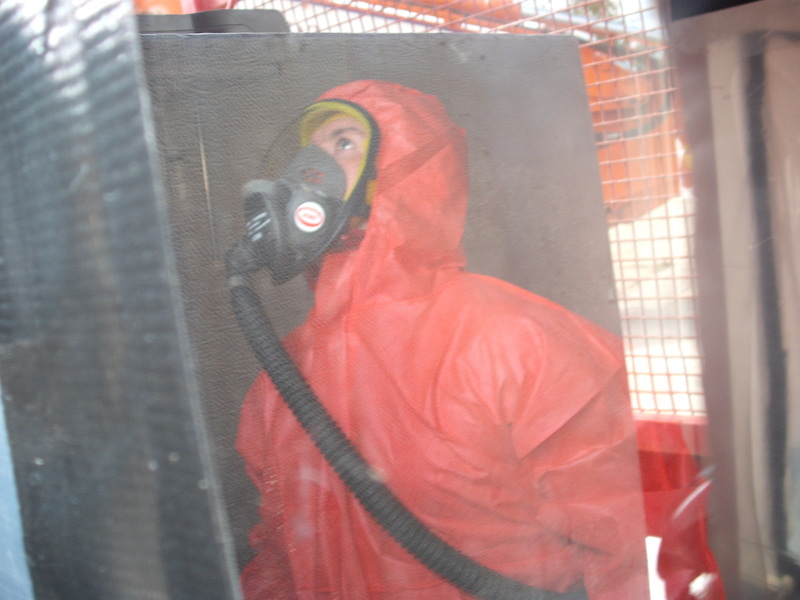 Collection is available for quantities of Asbestos, or the provision of large roll on/off containers for amounts over one tonne, including sealed bins for fiborous Asbestos.